FosterAll recruits prospective resource/foster parents from faith communities and provides ongoing support to these heroic families so that they can provide safe and loving homes for the thousands of children who have been abused and neglected. FosterAll began with one voice, one church and one family helping one child. Since its inception, this process has been repeated over 3,600 times and has created countless families. 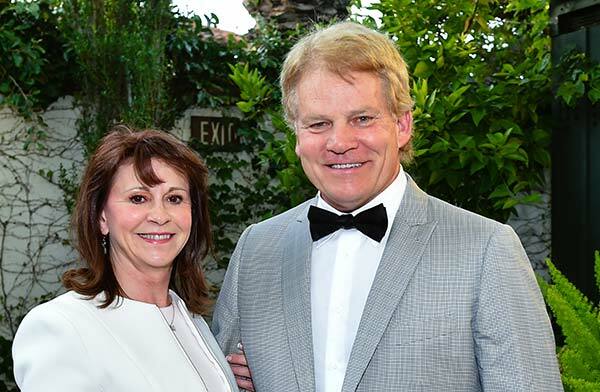 FosterAll emerged in 1985 when Dr. Mary Rotzien served as an intern at the MacLaren Children’s Center, a troubled Los Angeles County residential facility that has since closed. Devastated by the number of children in foster care who were without homes, she felt if faith communities were to bring families to these children, then the crisis could be averted. With financial support and encouragement from Westwood Presbyterian Church and her husband Brian F. Buchanan, Dr. Rotzien created FosterAll, formerly known as Child S.H.A.R.E. Dr. Rotzien’s vision continues today. FosterAll, with over 100 faith partners, strives to find these children safe, supportive and loving homes. Fostering is not a new concept and goes back to the dawn of time, in which children would be reared by someone other than their biological parents. This was an especially common practice during times of war or plagues. During the Middle Ages (476 AD-1500 AD) in Central Europe, fostering, originally known as fosterage, was something that parents chose to do, to give their child a more rounded education in various areas of their culture. Here in the United States in the mid 19th century, the foster care system began as a way to get children out of the orphanages, off the streets of New York and into Midwestern homes where they could experience a healthy childhood. 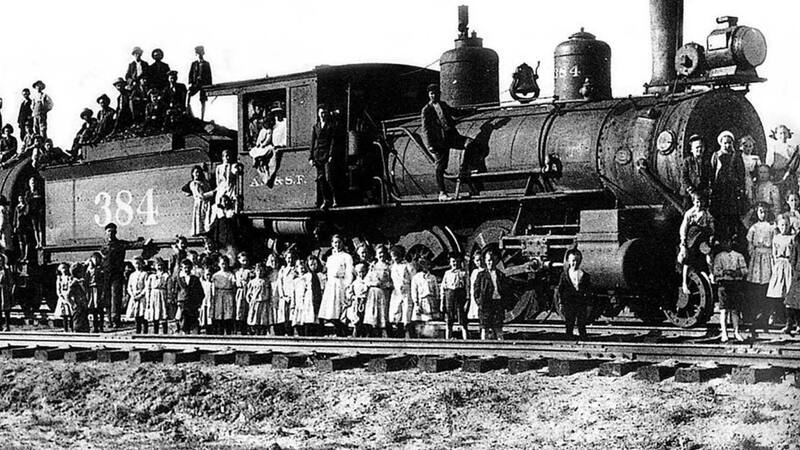 This was the era of the Orphan Train begun by Charles Loring Brace, an American minister who is considered the father of today’s foster care movement. Thousands of children travelling by trains were taken in by families from faith communities across the country. There was no government system in charge, only the work of too many volunteers to count who helped the children. In our present age, the word fostering is associated with children abandoned, neglected or abused by their biological families and cast into a government run system. A negative connotation is often ascribed to the system and these children, who were removed through no fault of their own. FosterAll strives to find quality foster families because these children were meant to be raised by dedicated and loving parents, not by a system. Within safe and loving homes these children lead happy, healthy and productive lives, a mission embraced by FosterAll. Prior to FosterAll, Lou Moore served as founding Executive Director of the Wallis Annenberg Center for the Performing Arts. During her 14-year tenure, she led the effort to preserve and adapt the historic Beverly Hills Post Office into a state-of-the-art performing arts center. She oversaw a $70 million Capital Campaign, established operations and developed programming. Previously, Lou collaborated with Gilbert Cates and UCLA to create the Geffen Playhouse. 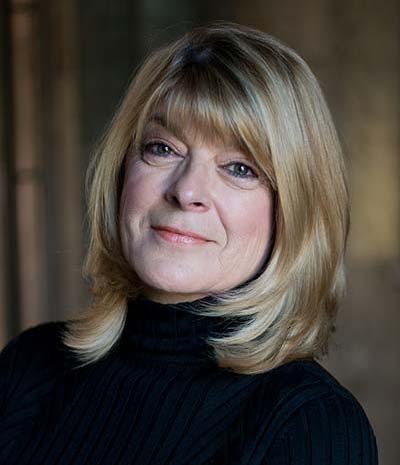 As Managing Director, she managed over 30 theatre productions. She is a long-time member of FosterAll’s founding faith community partner, Westwood Presbyterian Church. 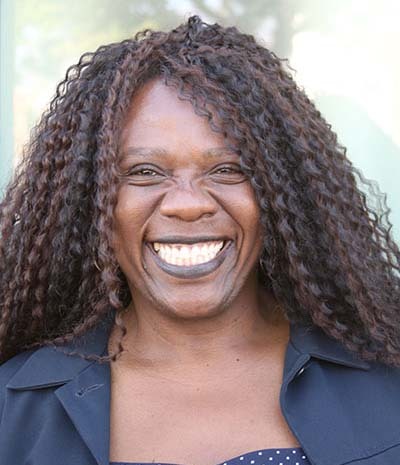 Lou began her relationship with the L.A. County foster care system in 2000 when she and her husband became foster and adoptive parents. Katherine Hernandez served as the National Coordinator for Winning Our World International (W.O.W.) for 20 years where she managed, planned, and executed large events in the inner city streets of America. To host events, Katherine partnered with faith-based communities, businesses, city and state governments, and community organizations. She also trained and mobilized over 50,000 volunteers and was the creator and director of W.O.W.’s 9-day Mission Weeks, in which she developed programs and workshops for 2,000 youth. Throughout her tenure at W.O.W., Katherine implemented programs for faith-based communities, enhanced donor relationships, and improved the overall structure, policies and procedures of the organization. 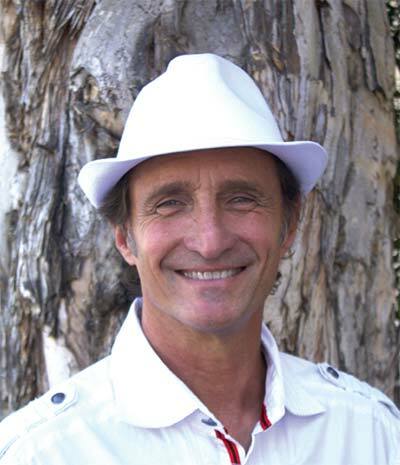 Bob Levy initially joined FosterAll as a foster parent. Years later, he joined the staff, and for the past eight years, Bob has proved to be the most successful foster family recruiter in FosterAll’s history. 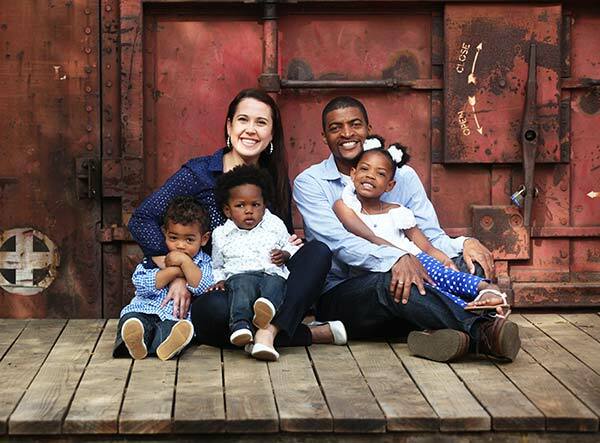 He has successfully engaged hundreds of families from a diverse landscape of faith-based communities to become foster parents. As a child, Bob found himself in the foster care system, where he moved to four different homes in two years. This experience, coupled with his role as a foster parent today gives FosterAll families an empathetic, informed perspective. Nadia Polynice is a Marriage and Family Therapist with more than 25 years of experience in the field of child welfare. 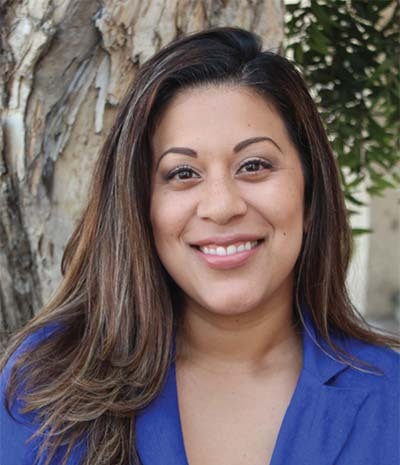 In her work at foster family agencies, Nadia has provided counseling and support services to foster children, foster parents and biological parents, most recently for six years at Children’s Bureau. She has managed residential group homes for teenage foster youth at Rosemary’s Children Services and the Erickson Center. Nadia developed and administered an out-patient program for LGBTQ foster youth at Gay and Lesbian Adolescent Social Services (GLASS). As a therapist, she has provided individual and group therapy, created individual treatment plans and provided crisis intervention to both adults and youth. Lydia Smith has dedicated her career to working in the social service sector beginning as a school counselor and later meeting the needs of at-risk youth, providing case management and counseling to community based services to facilitate their academic success. To leverage and develop her organizational skills, Lydia then transitioned into operations management. 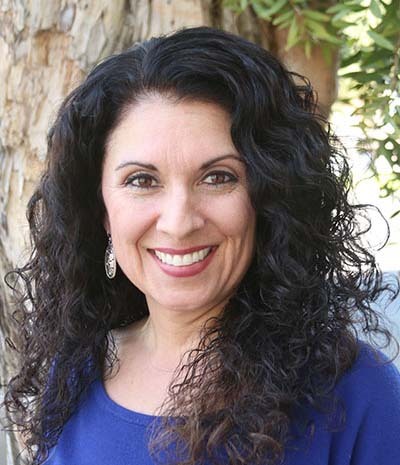 For over five years, she served as Business Manager at OC Gateway to Housing managing the finance, human resources, facilities and information technology. As a teenager Lydia’s parents fostered children and found the experience to be very rewarding. For that reason, Lydia felt drawn to work at FosterAll and joined the team in 2008 as Director of Operations.